What is a Builder Loan? The Builder Division of On Q Financial, Inc. is your partner in offering mortgage services to your homebuyers. From application to closing, On Q leverages all of our tools and resources to help custom and production builders and developers sell homes and deliver a best-in-class home buying experience! On Q offers targeted programs, products, and services to meet the specific needs of new home builders and their buyers. Our high-touch, ‘Client First’ approach and our dedication to timely closings are only two reasons why homebuilders and developers across the country are raving about On Q Financial. Why Builders Partner with On Q? More Loan Options: Buyers have access to an extensive array of mortgage products. 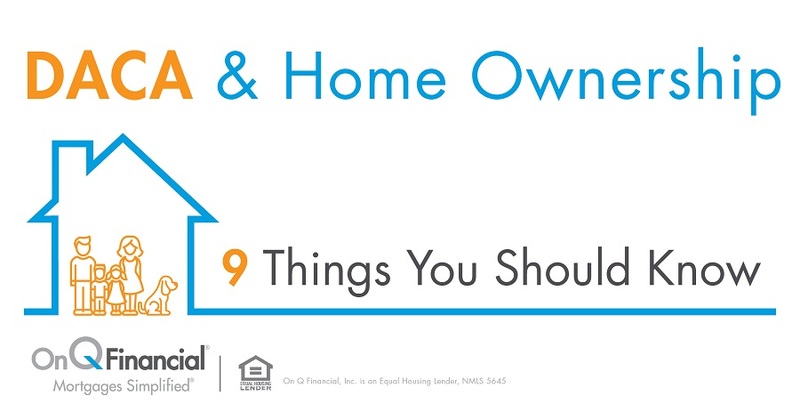 FHA, VA, USDA, ARM, Jumbo and more! Direct seller to Fannie Mae, Freddie Mac, and Ginnie Mae. Extended Rate Locks: Gives buyers peace of mind during the construction process. As rates are changing, your buyers are secured in their rate and loan process. 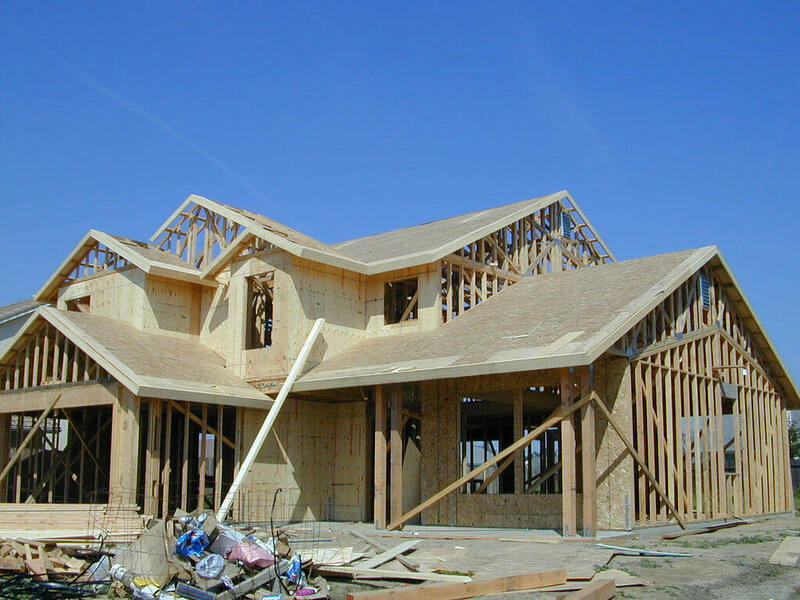 Builder Experienced Team: Specialized staff with years of experience serving home builders. 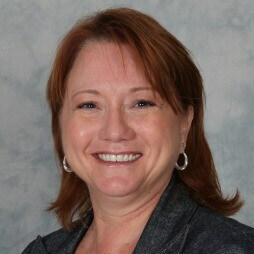 Let On Q Financial show you what a preferred lender partner should look like. These are only a few of the builders that are partnering with On Q Financial! Use our free mortgage payment calculator to see your potential monthly mortgage payments. Buying a home is a big investment, it’s important to understand everything involved and see how much you can afford. This calculator provides a broad look at your monthly mortgage payments. To get a personalized quote from an On Q Mortgage Consultant, call 1-866-667-3279.